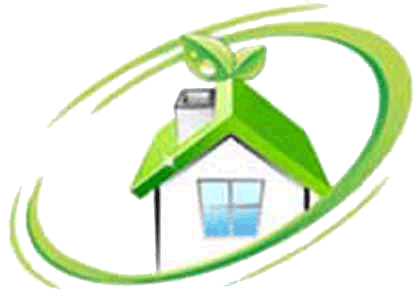 MSV: Liberty Housekeeping - Win a free house cleaning in Hoboken! Liberty Housekeeping - Win a free house cleaning in Hoboken! MSV is pleased to announce a drawing for a free 2-hour home cleaning from Liberty Housekeeping. Everyone is facing an end of year rush with the yuletide holiday parties as we head into the New Year. So here's your chance to lighten your burden and enter the drawing for a little help from our friends at Liberty Housekeeping. Along with the winner announced on January 9th, everyone else wins a discounted coupon, good for 5-15% off. To qualify all you need is a Hudson County residence. So give it a whirl and sign up. You could win an early New Year bonus out of the gate. Liberty Housekeeping - a local maid service in Hoboken.